Want to upgrade your garage door? We supply all types of garage doors including : up and over, timber, roller, sectional, steel, GRP and remote control garage doors in Bury. We offer free quotes, free site surveys and can also provide advice with no obligation to buy. Get more information on replacement garage doors. Garage Doors Bury are a local family run business with over 10 years garage door fitting experience. Our aim is to provide 100% customer satisfaction by offering a fast, efficient and reliable service. Call us today on 0161 850 1038 for prices and information or contact us online. Garage Door Broken? 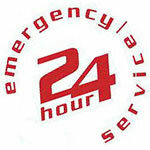 For Emergency Garage Door Repairs Call 07584 426 120 Now! 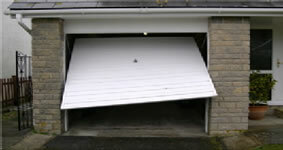 We understand the security issues raised by a garage door that won't close. Garage Doors Bury operate a 7 days a week emergency call out service with no extra charges and aim to fix your garage door in one visit. If we can't fix it there and then we will make it secure for free if you order a new garage door from us. Need garage door parts? 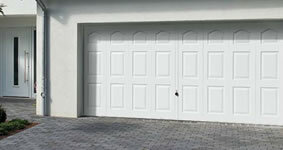 Garage Doors Bury supply spare parts for most makes of garage door. Just call us on 0161 850 1038 and ask. We stock garage door locks, springs, cones, cables, openers, swinging arms and replacement parts for remote control garage door systems. For more information on garage door parts call Adam on 0161 850 1038 or contact us online. 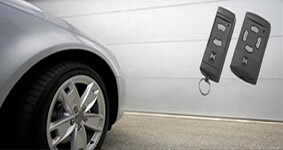 For professional and friendly help with all of your garage door needs contact Garage Doors Bury today.